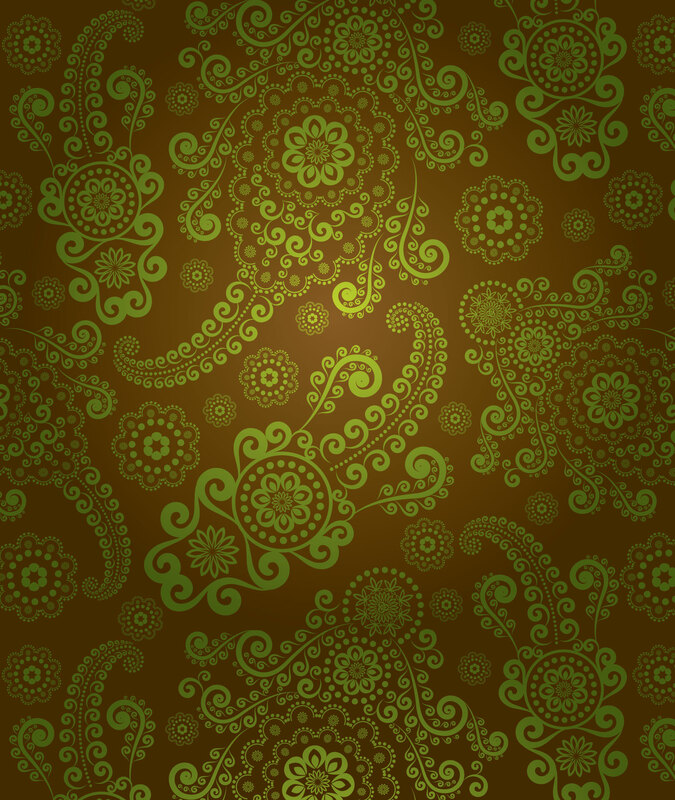 Culturally Inspiring and Socially Savvy: Iran Davar Ardalan | B the Change. 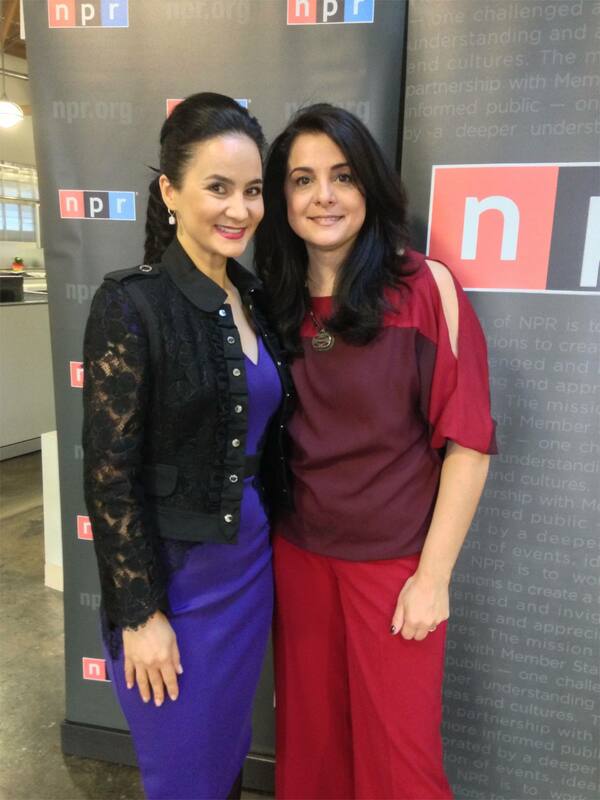 In my continued series on individuals who inspire me and are giving back to the community, I would like to feature author, social media genius, NPR Producer, mother of four and 2014 Ellis Island Medal of Honor recipient; someone I also get to call my friend, Iran Davar Ardalan. 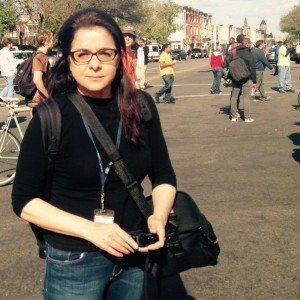 This extraordinary woman has grown-up with both American and Iranian cultures and they have helped shape her into the person that she has become, honoring her roots and promoting cultural understanding in America. Davar was born in San Francisco, began her broadcast career in Iran and moved back to the United States in 1987, leading to her journey as an award-winning NPR producer today. During her broadcast career she has won two NABJ Awards and received a Gracie Award from the American Women in Radio and Television. Davar has also led the way in social media collaborating with NPR stations around the country. 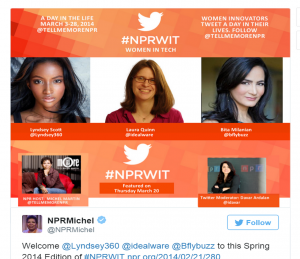 She has moderated social storytelling campaigns on Twitter for #NPRWIT (Women in Tech), #NPRBlacksinTech, and #NPRLatism (Latinos in Innovation and Social Media). 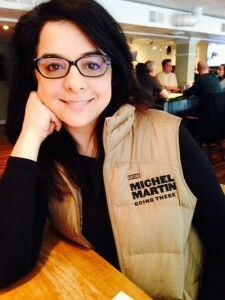 She also helped produce #TMMPoetry for Tell Me More where listeners were invited to share their poems of 140 characters or less, and was a part of the NPR team that produced a live Twitter Education Forum in Miami, FL. 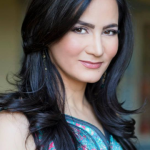 Davar engages local and global communities by connecting them with influencers through the live Twitter chats she has moderated and Google+ Hangouts on Air she has produced. These platforms have allowed her to support and reach diverse communities and give voice to their stories in these spaces. 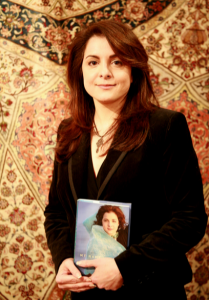 Davar also chronicled her internal struggle and journey in finding her identity through sharing the stories of three generations of her family moving back and forth between the United States and Iran and the impact that the 1979 Islamic revolution had on them in her book My Name is Iran. 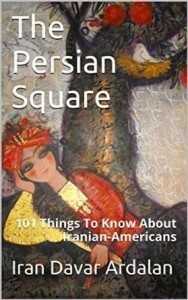 She also shares many Iranian-American traditions, achievements and contributions to American life while teaching others about her culture in her digital eBook The Persian Square. I am privileged to have met Iran Davar Ardalan in my journeys and proud to share her story with you; follow Davar on Twitter @iDavar to be part of her journey.